Blazin Hot Artist.com offers engaging content daily to your everyday Hip Hop and R&B families Largely comprised of the coveted 18-45 demographic males and females. Since 2009, Blazin Hot Artist has been promoting local and major artists around the globe, Blazinhotartist.com is always looking for a way to push out the best in the business, which is why we’re relied on by the food and beverage, automotive, electronics, and music industries for their advertising needs. Some of the Best Hip Hop, News, Mixtapes, Videos, sites from around the Globe. 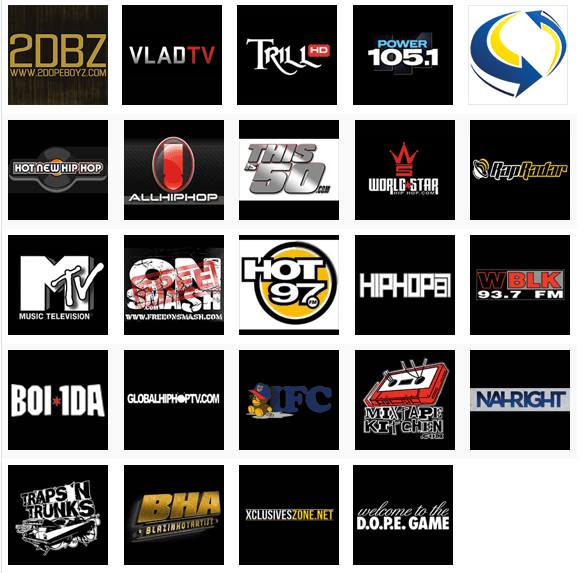 In 2011 Blazin Hot Artist was place with some of the Top Hip Hop and R&B sites such Power 105.1, Livesmixtapes, Trill, This is 50, Hot 97, MTV, Vlad TV, On Smash, 2 DopeBoyz, Hot New Hip Hop and others Top Hip Hop sites. In addition to standard banners, we offer our clients the Navigation Bar Skin, a high visibility unit that lives right under the site navigation bar. The Navigation Bar Skin is also sold on a CPM basis. We also can upload Songs, Mix-tapes, short films, music videos or videos. Make sure that the content is fix for our readers. If you’re interested in advertising on BlazinHotArtist.com, please email us at contact.info@blazinhotart.com and we’ll show you what we can do. Again, Thank you for choosing to advertise with us.